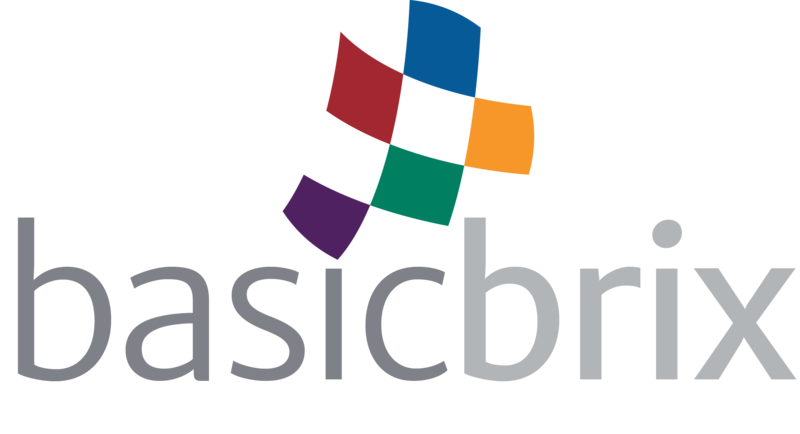 If you are migrating to BasicBrix from another provider, please do let us know. If it is possible, we will perform your data migration for you at no charge. Data migrations will be scheduled in accordance with your low usage or off-peak periods in order to minimize or eliminate any disruption to your operations.